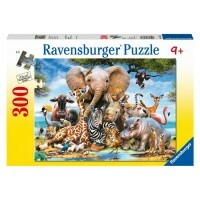 See the beauty of the ocean come to life as you piece together this magnificent jigsaw from Ravensburger and Animal Planet, and bring the fun of the ocean to your own home. 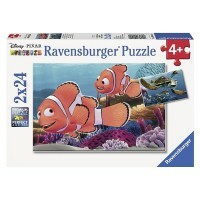 See the beauty of the ocean come to life as you piece together this magnificent jigsaw, and bring the fun of the ocean to your own home. 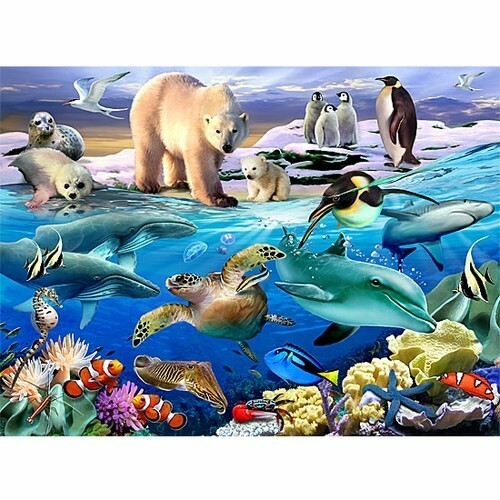 Join polar bears, penguins, dolphins, and more of your favorite animals in the fantastic Aquatic Friends Animal Planet 100 pc Puzzle and Booklet by the German toy maker, Ravensburger! 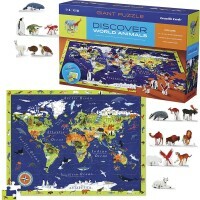 Young explorers can discover fun facts about the creatures they encounter along the way as they assemble this marine animal puzzle of the aquatic animal world. 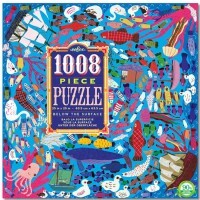 This Aquatic Friends Animal Planet 100 pc Puzzle and Booklet is perfect for any young marine biologist! 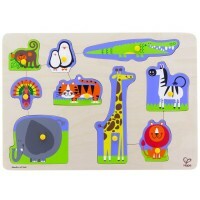 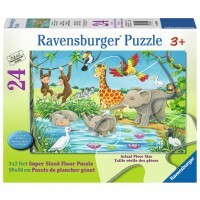 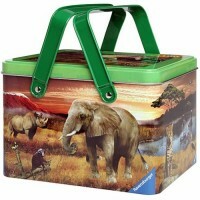 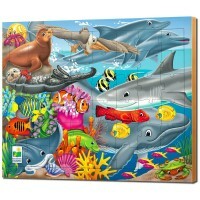 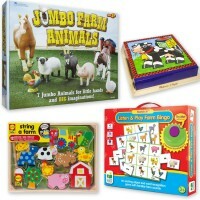 Educational Toys Planet gives the quality 14.25 x 10.25 inches sea animal puzzle to all children! 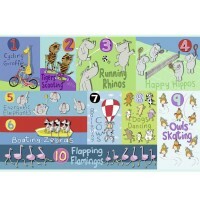 Dimensions of package 0.06" x 0.06" x 0.03"
Write your own review of Aquatic Friends Animal Planet 100 pc Puzzle and Booklet.